Where to buy curtains for your home? Curtains are more than just a piece of decoration for the home. 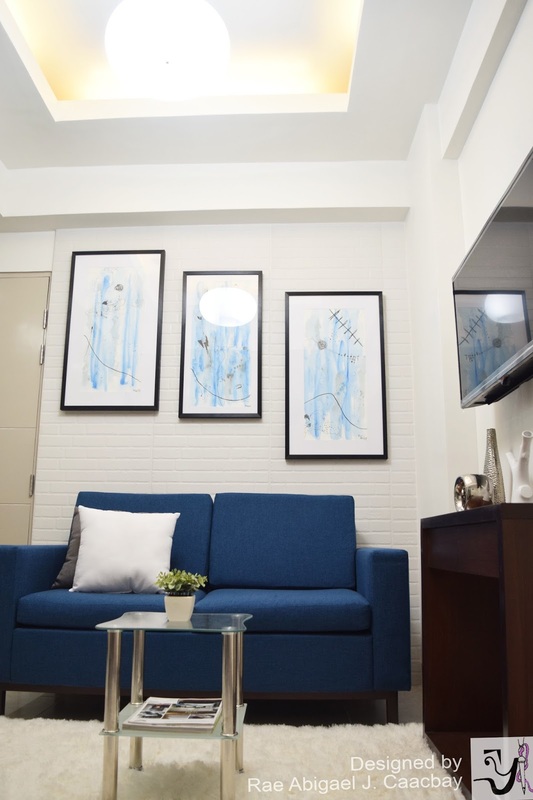 They play an important role in blocking the heat of the sun that enters your house and they are an important element in designing for they can give an impact to the whole interior design of your house. 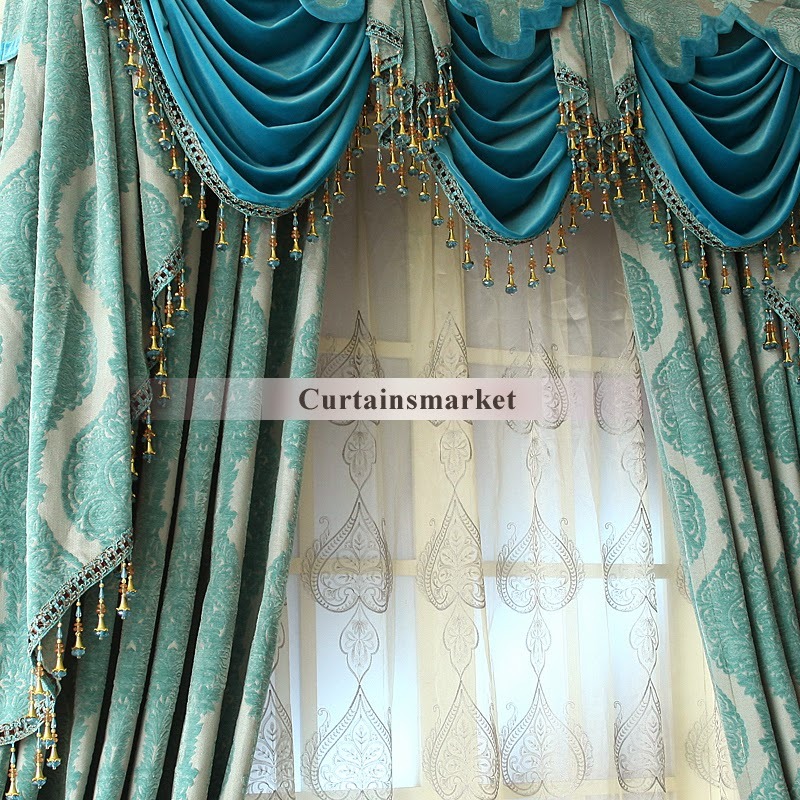 I am currently working on my practicum and although it's not practical to buy online for the short amount of time left for my first design project, still I went browsing online for beautiful curtains for the home. At least I'll have some inspiration. So where to buy curtains online? I believe that curtainsmarket can make your curtain-shopping as easy as 1, 2, 3 because this is your one-stop shop for curtain shopping! They are a professional home curtains online store. 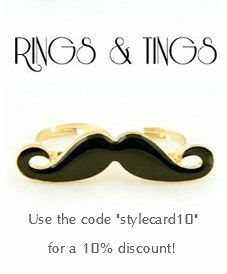 They aim to offer their clients first-class service and cheapest products with good quality. The shop has a wide range of curtains and shower curtains with fashionable and distinctive designs which will create a different and warm atmosphere in your house. They have many curtains, sheers and shower curtains for your options. They can satisfy different requests from their customers which will make your home more beautiful and you can have a healthy environment. 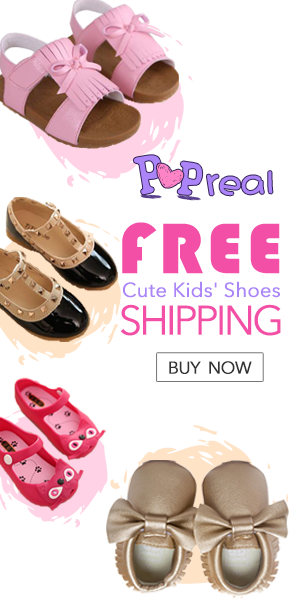 At the same time, they offer wholesale materials, so you can save and meet your budget. I love how wide their collections are including the collection, Features & Occasions which offer interesting, unique, and wonderful designs! The curtains are so interesting that they could actually be conversation starters. "Living room curtains and drapes bring you a luxury elegant life. This curtain has the top design and the material is high end. Blue is generous and can give you a good mood. Jacquard technology makes patterns vivid and has a dimensional sense. " This curtain exhibits the beauty of the classics. Although it gives a heavy feeling in the ambiance of a room, I think the blue balances it and makes it appear lighter and elegant. "Thermal insulated curtains also can decorate your room. 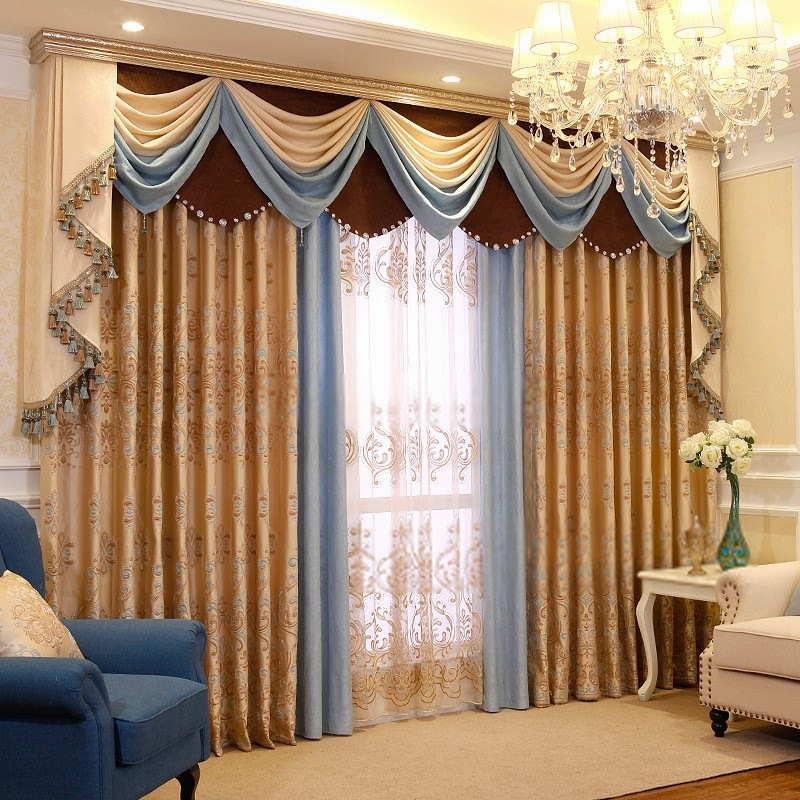 This curtain has beautiful and elegant patterns that show noble and high quality. The design of thick of cotton and silk can stop sunlight and control the temperature indoor. The beige is soft and makes your eyes comfortable. " This curtain shouts Marie Antoinette!!! I love this to bits and I'd like to use it in my own home! 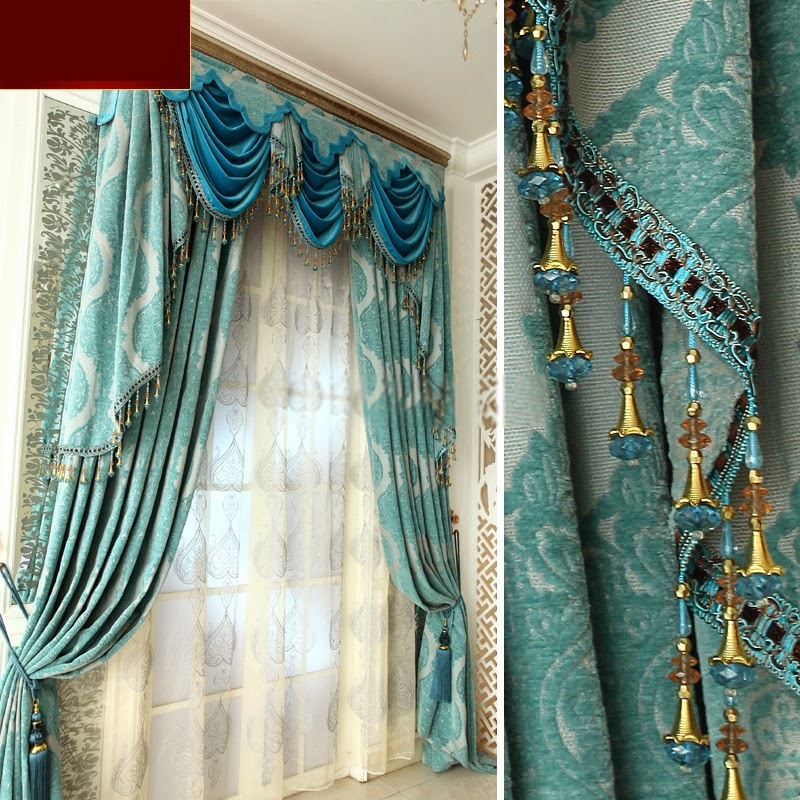 The curtain is so elegant and lovely that Rococo style is being modernized by this curtain in my opinion. "The kids blackout curtains can create a sweet dream for you. The pattern is beautiful castles above water. This curtain uses the technology of print that can keep the color bright and patterns clear and beautiful. Beige and dark blue is a good combination." 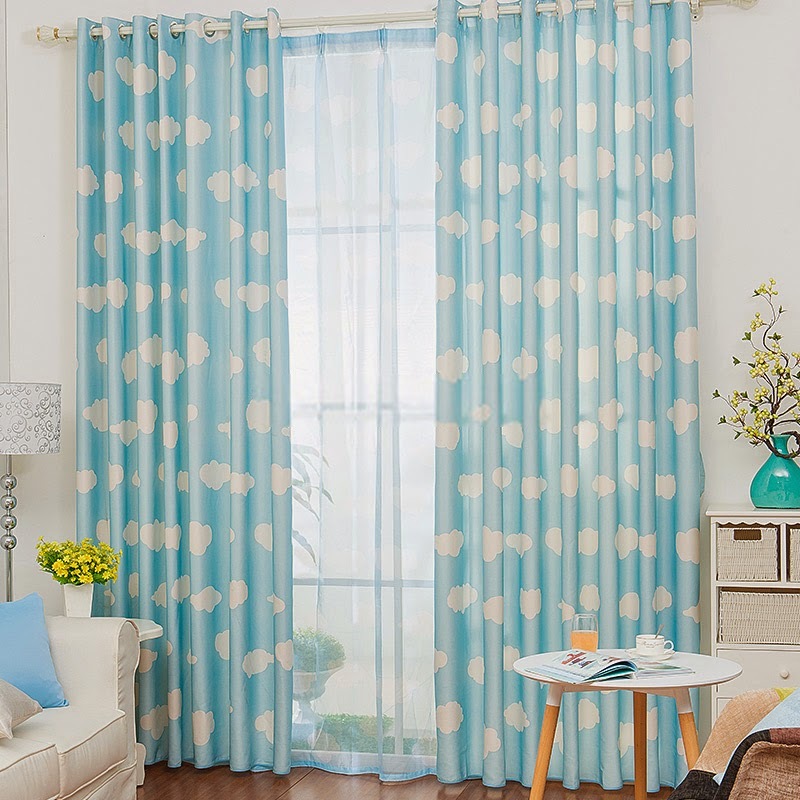 This curtain speaks the soft, cool breeze of the beach. With this curtain, one can relax and enjoy the summer breeze in the comforts of his/her own home! "Luxury curtains and drapes can create a romantic dream for you. The color of purple is very beautiful that has a sense of romantic, which decorate your room. It also can stop the sunlight so it can give you a good and a fine mood. " This curtain is the loveliest of them all and I personally would like to use this in my own bedroom! I love how fairytale-like this is with rose details all over. 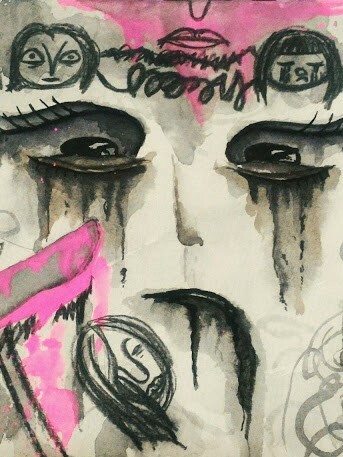 Plus the color is so sweet and dreamy that shouts elegance! 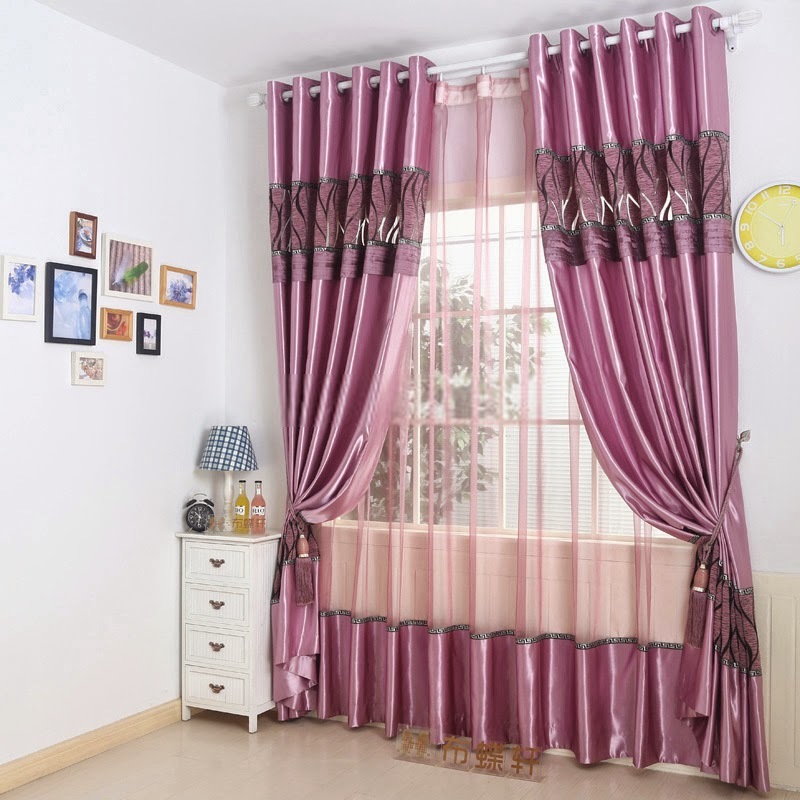 "Purple ready made curtains online are of excellent quality. It is full of European senses. The sheers are excellent for these curtains. I suppose it is a nice choice for female's bedroom. It is shining and stunning with luxurious design." 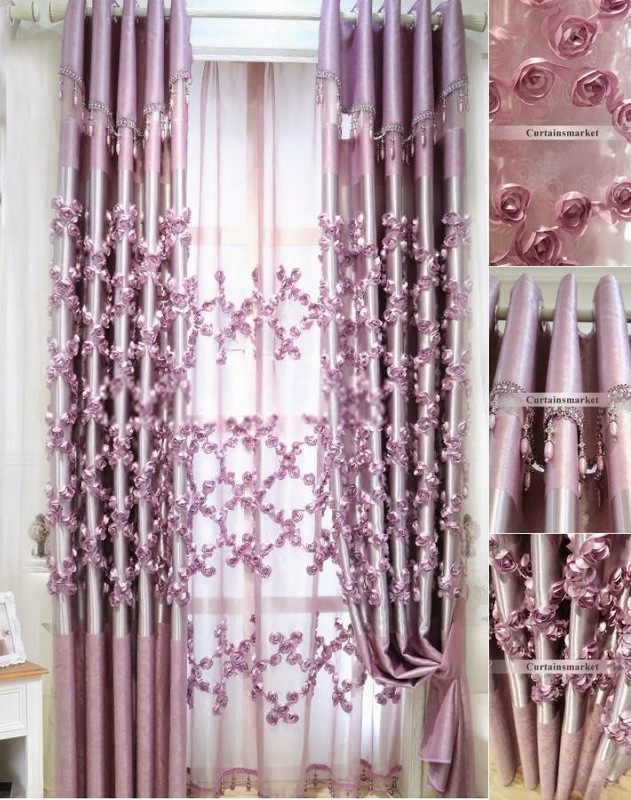 Elegant, lovely, and girly --- this curtain will surely be perfect for a teenage girl's bedroom. 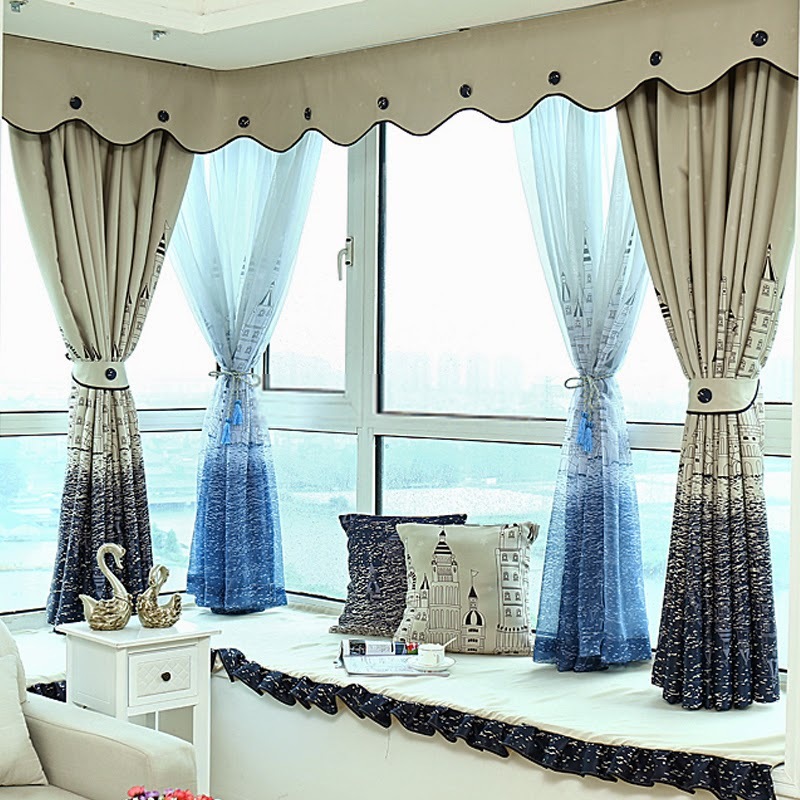 "Blue and white panel curtains give you causal life. The blue and white cloud patterns are simple but can give you a causal feel. The print technology is more eco-friendly and can keep color bright as new one." Probably the most kawaii curtain in the collection! Clouds all over! 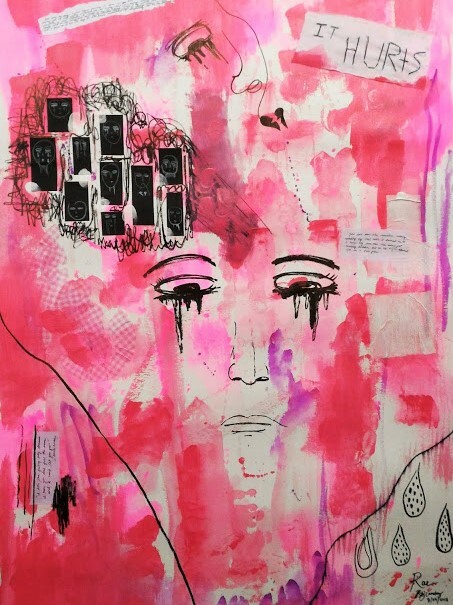 Definitely for the dreamer. As an Interior Design student, these curtains they offer are food for my eyes and heart. Everything is so wonderful and I think that the shop is an online haven of curtains. 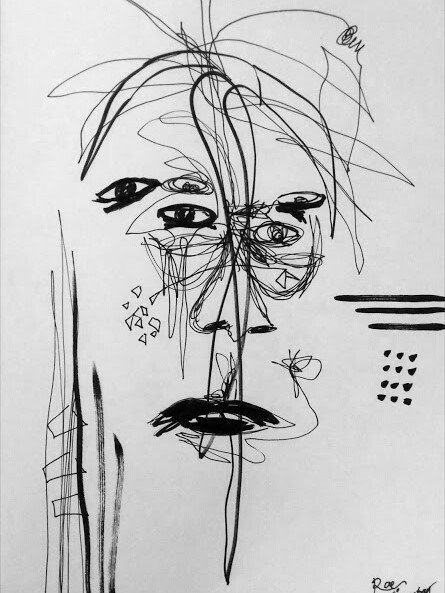 I swear it would be lovely to play with the designs in the whole interior of a space (a design project). Wow these are some really great curtains, shame I have blinds. 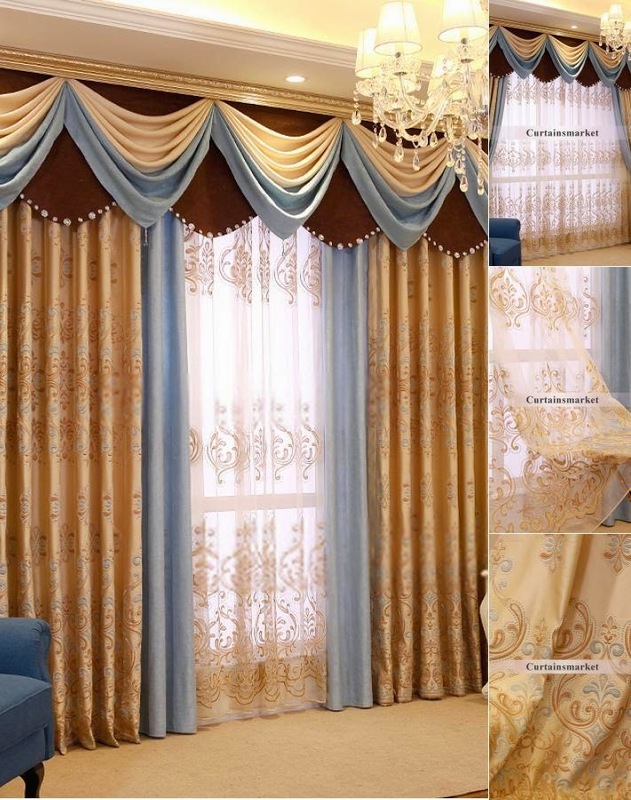 These curtains look so luxurious and I want to have some to renew my home.